It Is Complete. And Now We Begin! We did it! Coast to coast on bicycles! 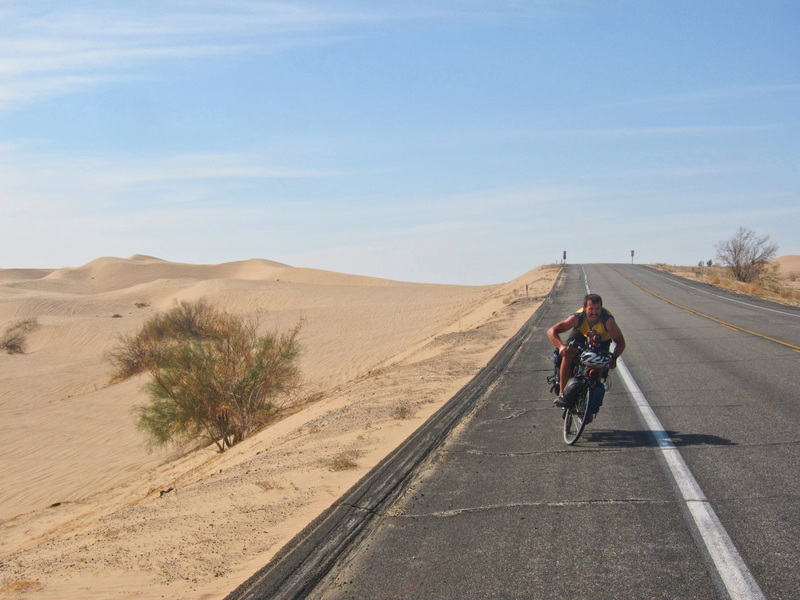 We survived the diesel truck-laden highways and the swarms of curious, kind, and interested people which whom we encountered daily on our cross-country bicycle tour.